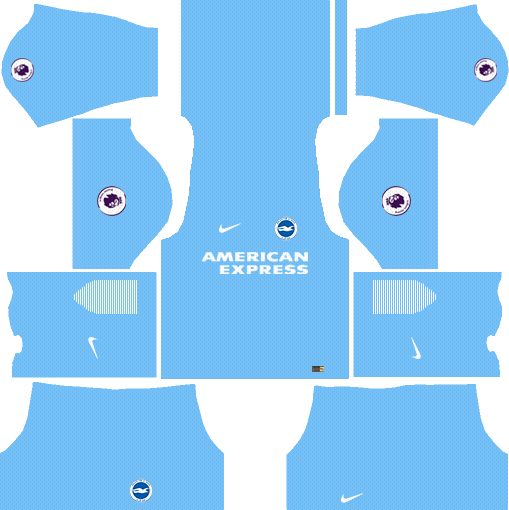 In this article, you can find and download Dream League Soccer (DLS) Brighton Kits and Logos 2018, 2019 Edition with URLs. 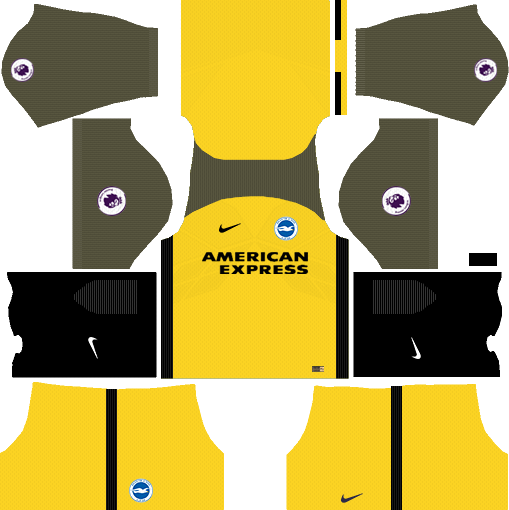 Brighton & Hove Albion F.C. 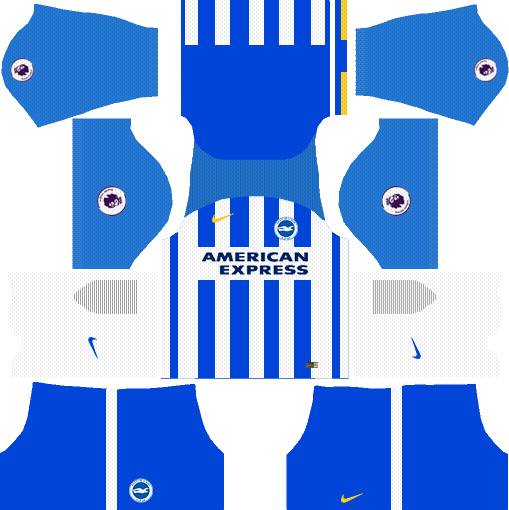 Kits 2018 -2019: Brighton & Hove Albion F.C. is the famous England football team. This football team have the huge amount of fan following in England country and also other countries too. This team started the 1901 year. Present manager of Brighton & Hove Albion F.c is Chris Hughton. This Football team showing very good activity in the football premium leagues. 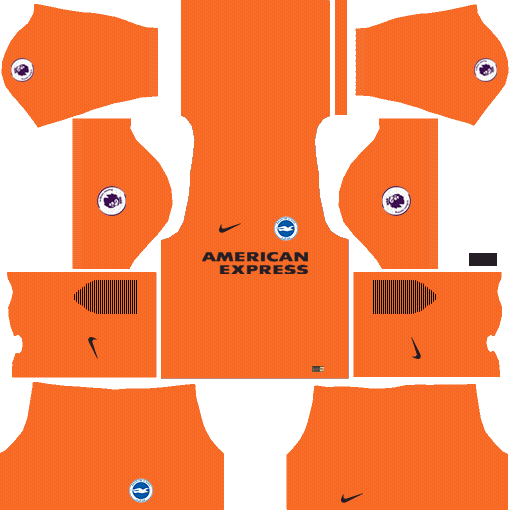 Now we come to bring the more effective by providing Kits of Brighton & Hove Albion F.C. We made this team kits of one logo of the football club with some unique design. I am sure you will be surprised after applying these kits to your dream league soccer game. All you need to do is just copy the URL of the kit from above of the image and paste in that game. We hope you liked this kits very much, keep supporting us to make more kits like this. 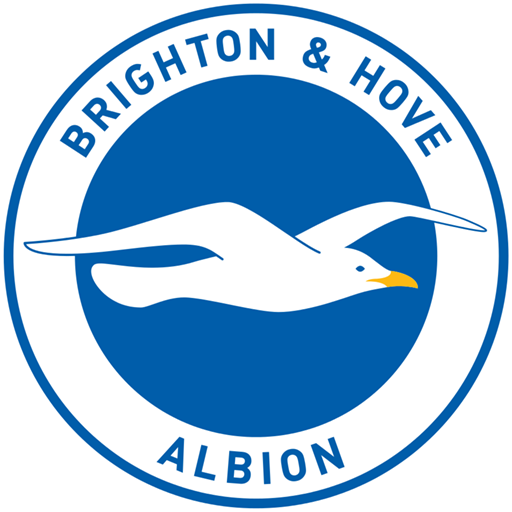 If you feel Brighton & Hove Albion F.C. Kits are awesome then share with your dream league game buddies.